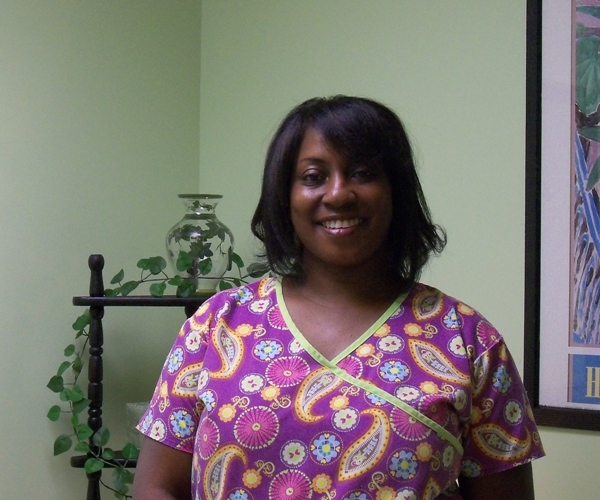 Hi, my name is Gayla Spencer LMT, I am a licensed Massage Therapist and I love it!! In the past 3 years I have worked in a chiropractor clinic, a salon and Spa. I have a Passion to help people in doing what I love, so I work in several fields of massage. Insurance Accepted. Make your appointment today. I look forward to meeting you.